Faced with another turning point in European history, Ukraine is fighting the biggest and the most powerful aggressor in the world. Will Ukraine become another “frozen conflict”? This will depend upon how Europe responds. The conflicts in Moldova, Georgia, Nagorno-Karabakh and Kosovo are Europe’s unfinished business. Can Europe defend its founding values? For example: respect for human dignity, liberty, democracy, equality, the rule of law and respect for human rights – these are the principles Ukraine is fighting for. What are the challenges for an EU in the 21st century, now that it has grown up to 28 member states? What are the objectives of further developing the EU, while peace and stability was already achieved? What are the main threats to the existence and wellbeing of the EU member states? July 27th marked one month since Ukraine signed the EU Association Agreement. This agreement is crucial to Ukraine, and is much more than just a signature on paper. It symbolizes the future that Ukrainians chose for themselves-- in this case, the European Union. However, people are now concerned and puzzled as to why there is a delay with the agreement’s ratification. 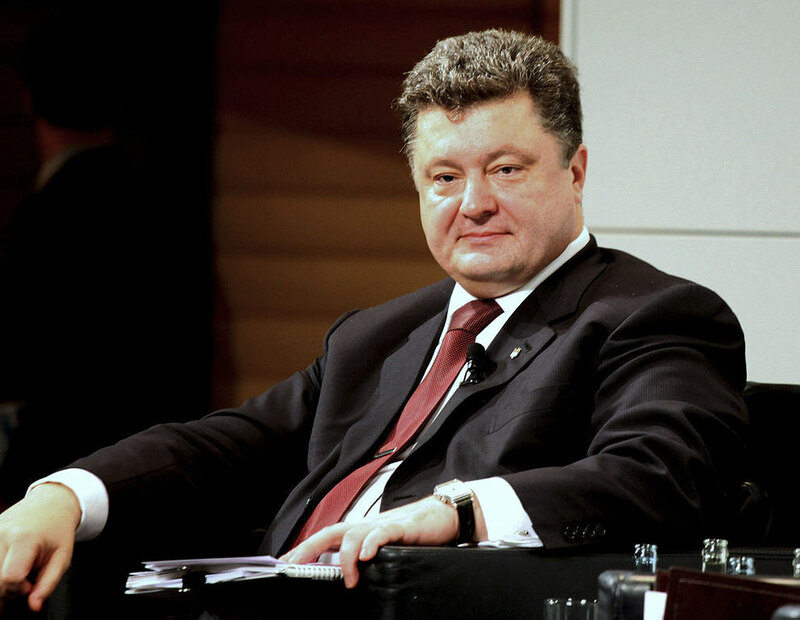 They want to know why President O. Poroshenko is postponing ratification. In light of revelations that German government workers were selling secrets to the CIA, Angela Merkel expelled the agency’s station chief from Berlin, a rare move between two closely allied countries . Experts are declaring this latest scandal to be a low point of relations between the U.S. and Germany since Gerhard Schröder rejected the U.S.’s plan to invade Iraq in 2003. Ukraine's violent protests may fuel yet another vicious cycle of corrupt politics. In June 1991, the EastWest Institute helped in moving Central and Eastern Europe out of the Cold War. The late 1980s proved there would be no Marshall Plan for East Europe. The latest decision to deny these Balkan states the same rights of movement in the Schengen zone as older member states draws attention to questions of power distribution within the EU. France was one of the first countries in the world that started to use nuclear technology for peaceful means, not only to ensure its military power. Nowadays France, member of European Union that seems to be in economic trouble, is becoming a world leading know-how and technology exporter.